There are certain books, certain authors, which I may never be able to write about at length on this blog. Authors whose work I hold too high, books I value too much, to be in any way eloquent about them. Marilynne Robinson is one of these authors. Once, when I was in Seattle for work, I discovered that Ms. Robinson was visiting and would be doing a reading at the Seattle Public Library on my last evening in town. It didn’t start until 7 or so, and I had a five hour trip to make yet that night, but I stayed; I stood in line for an autograph; I asked, embarrassed though I was, for a photo with her. In the photo, I am smiling hugely, if self-consciously, as she signs my book. She has just published a new book of essays (in case anyone was wondering what a great gift for me would be), and Linda Wertheimer just interviewed her for NPR’s Weekend Edition. I hope you’ll take a listen. 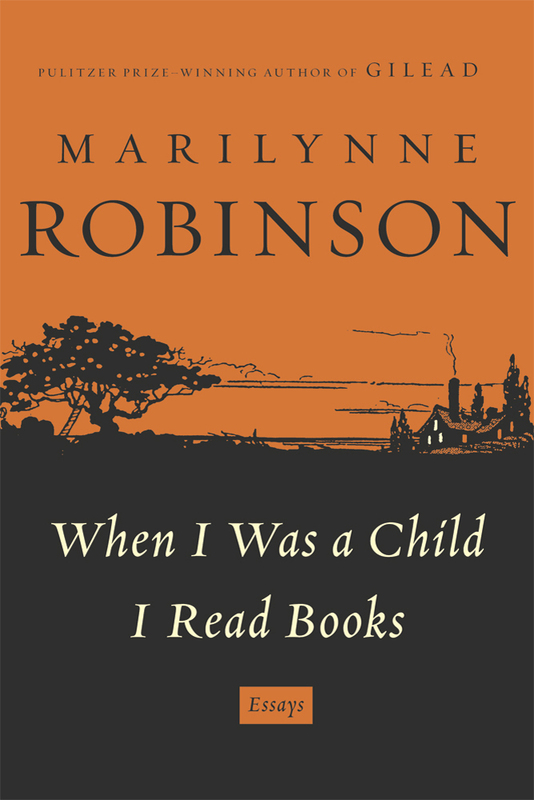 This entry was posted in Books, Reviews, and Reading and tagged books, Marilynne Robinson, NPR on March 13, 2012 by ms.grammarian. I’m not sure I have EVER left two comments on any blog. Ever. But I love Marilynne Robinson. Housekeeping still is among my favorite books. I love Housekeeping too! And I think it wouldn’t be going too far to say that Gilead changed my life. I wrote on FB but figured I should come back to your blog where I discovered you love the same author as me. I finally took the time to read Gillead. It was lovely. A very dear friend and colleague gave me the book to read and I finally wrote him back to say I had done so. Here’s his response, which I think you will appreciate. i’m v. glad you liked it; i re-read it each yr, partly because the writing is melodic, but also because of robinson’s rare appreciation of the weight of faith. I hope you are enjoying your summer and that we find good reason to cross paths again soon!